Jessica Howard Plus Size Sleeveless Shantung Fit And Flare Ruffle Dress. Featuring a ruffled V-neck, this Jessica Howard fit-and-flare dress is made in shantung for a silky finish. Do you love Target as much as we do? 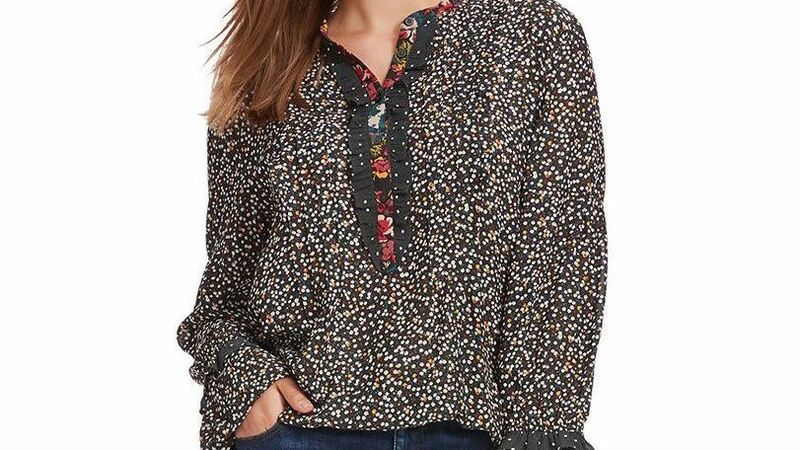 Their new Universal Thread brand features so many great pieces designed to fit just the way you like. 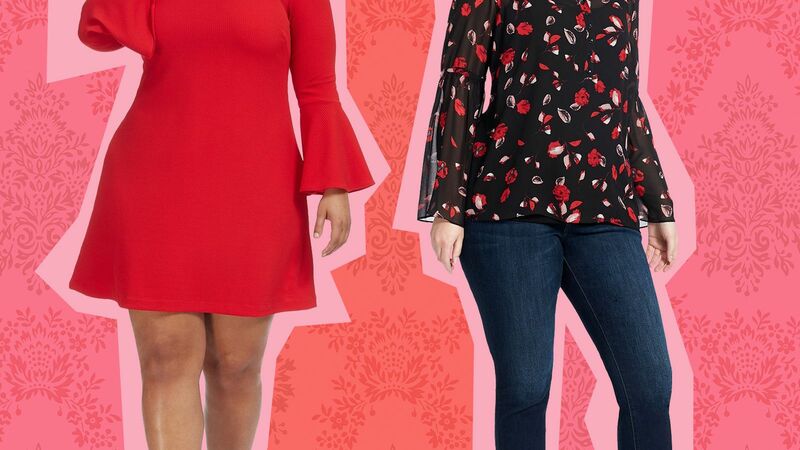 From everyday shoes and staple tops to plus-size rompers and jeans, we're sharing our top 10 favorites you'll want in your closet. Jessica Milagros and JCPenney Team Up for 2018 Plus-Size Swim Collection and we show you some of our favorite swimsuits. Plus-Size subscription site, Gwynnie Bee, is expanding sizes to include straight size. We've gathered 17 plus-size pieces that will complete your Coachella ( and any other music festival you're heading to) wardrobe. 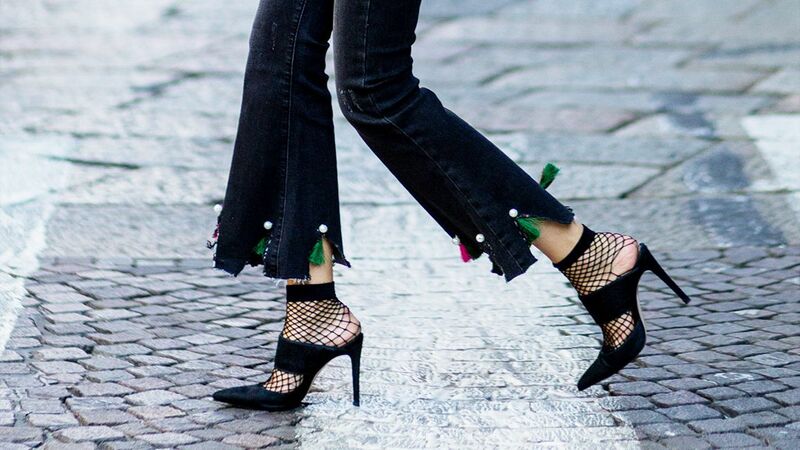 13 Kick-flare jeans to try. A flattering jean for all body types, give this a go. You can dress them up or down for a day to night look. "Drape Front Ombre Dress Dresses - Pink/multi"
"Plus Size Printed Bodycon Dress Dresses - Black/multi/neutral"
"Faux Wrap Maxi Dress Dresses - Brown/multi"
Look classic in this plus size printed fit-and-flare dress by Jessica Howard.